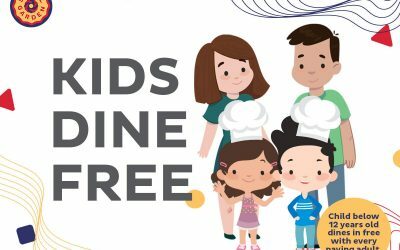 You can now enjoy Kids’ meals Free at IKEA only on 5 October 2018! 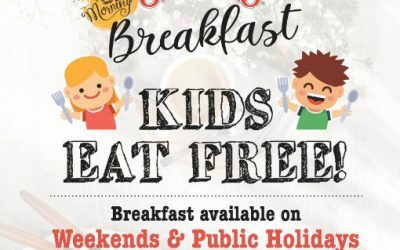 Just flash your IKEA FAMILY card at the IKEA Restaurant check-outs with your kids to enjoy free chicken breast nuggets with fries. IKEA Family member must present either a valid Temporary or Permanent IKEA Family card at thecheck out.